For all you Howard fans who have some extra dough lying around, here's the deal of the century. 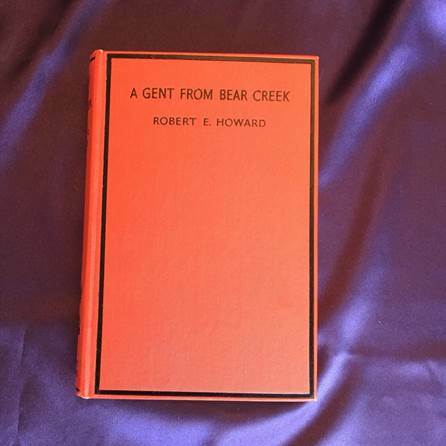 The copy of A GENT FROM BEAR CREEK owned by the late Glenn Lord is going up for auction on Ebay, starting May 24th at 7 pm CDT. 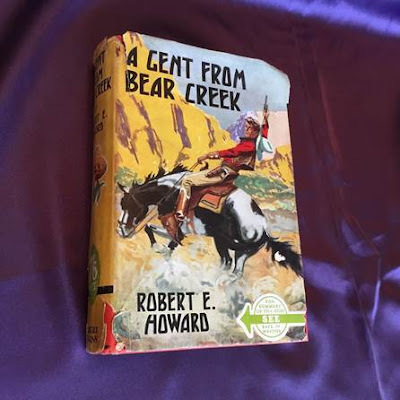 It will last for 10 days and the opening bid has already been established at $19,500. The link to Howard Days and why we are mentioning it here: if the winner of this book is attending Howard Days, it can be hand delivered to him or her there.